For more energy, motivation, and fun — try group exercise at Freedom Fitness! Our classes range from the super intense drills of boot camp to the gently effective poses of yoga. Our fitness center locations also offer Kids Fit — age-appropriate exercise activities for kids from ages 3-13. Find the Freedom Fitness location nearest you and work it! 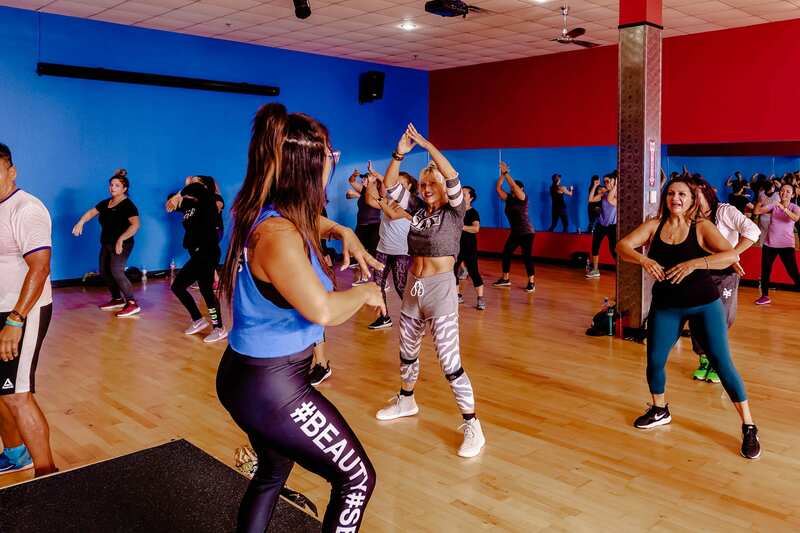 Freedom Fitness locations in Corpus Christi (on Alameda Street, Saratoga Boulevard, and South Padre Island Drive) feature group fitness classes for every member of the family! Take charge of your fitness. Try group exercise classes at our Corpus Christi gyms -- and get fit for life!